Nintendo has released countless classics over the years. They invented the platformer with Super Mario Bros. They defined what adventure games could be with the Legend of Zelda and have created dozens of memorable characters. A lot of Nintendo’s strategy is based on nostalgia. They release old games on every platform they possibly can. So why on earth are they ignoring two consoles that house some of the company’s most beloved games? 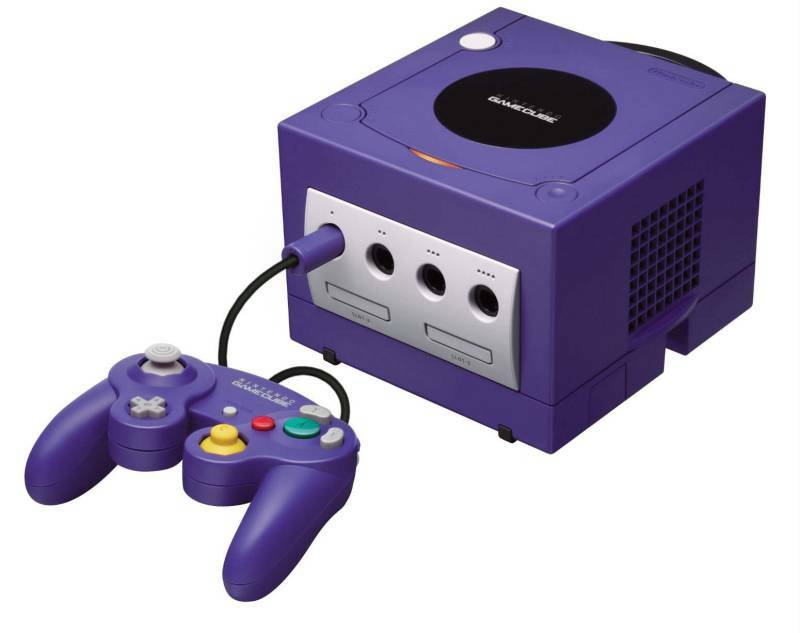 More importantly, why has Nintendo forgotten about the GameCube? Let’s take a moment to remember one of Nintendo’s less remembered consoles. Last year, Nintendo 64 games came to the Wii U eShop. The games that are currently available are Super Mario 64, Donkey Kong 64, Paper Mario, The Legend of Zelda: Ocarina of Time, Mario Tennis, Kirby 64: The Crystal Shards, Sin and Punishment, Mario Golf and 1080 Snowboarding. Yes, this is a good showcase of the system’s library, but where are titles like Super Smash Bros., Mario Party, Pokémon Stadium, F-Zero X, Mario Kart 64, The Legend of Zelda: Majora’s Mask and even the hilarious Pokémon Snap? I know that it takes time to release one of these games and ensure that they have a smooth transition to the new system. I know that Majora’s Mask was rereleased on 3DS, which satisfies the need for that game, and that the company would rather shift the focus to the new Smash Bros. than have players spend time with a game from 20 years ago. But they are just leaving money on the table. The innovation of the GameCube era at its peak. While this is bad enough, what’s worse is the Big N’s complete dismissal of the GameCube. The Wii was backwards compatible with the little plastic box but the jump to the Wii U left it in the dust, as we all expected. One of the first major releases for the system was a HD remaster of The Legend of Zelda: The Wind Waker, but it was admitted that this was done as a way to familiarize the Zelda team with the hardware specs of the new console. Then, when Super Smash Bros. for Wii U released we got a new batch of GameCube controllers so we could pummel our friends the way we’ve been doing it since Melee. 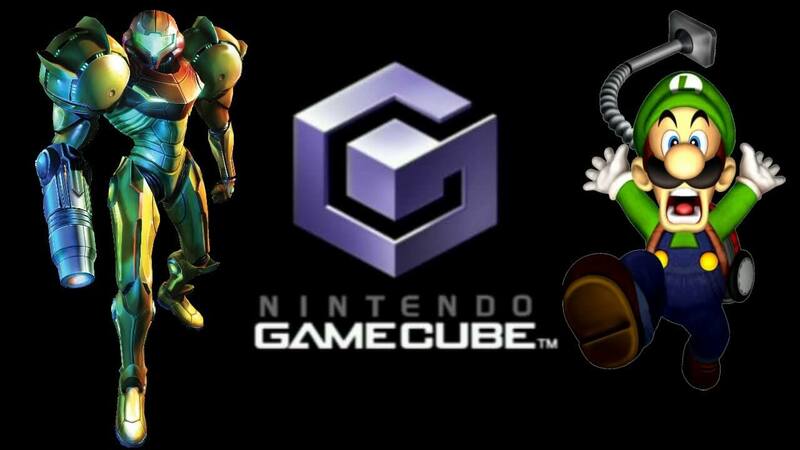 This all seemed to point towards a resurgence of GameCube games. Maybe the virtual console would finally carry the likes of F-Zero GX, Super Mario Sunshine, Super Smash Bros. Melee, Pokémon Coliseum, Star Fox Assault and Luigi’s Mansion. What we got instead was a slew of Wii games that could launch straight from the Wii U menu instead of forcing us to slog our way through the Wii menu. It looks like we won’t be getting a new F-Zero for a while, so we should, at least, be able to enjoy the past titles. 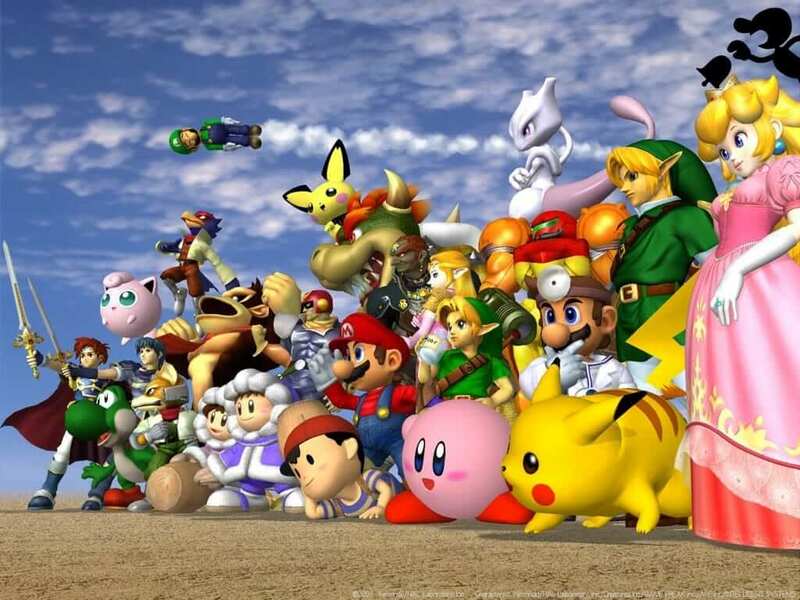 Fans have wondered, “Why re-release the Gamecube controller just for Smash Bros.?” Yes, the strange controller layout could make porting these games a bit of a challenge, but there is no doubt that fans would flock to these stellar games. Nintendo has even made the conscious decision to bring literally every system except the GameCube to either the Wii U or 3DS on the virtual console in some form. I don’t have a background in coding. I don’t completely understand what goes into porting a game from one console to another, but if the Wii could run the mini CDs, what is stopping Nintendo from inundating the eShop with dozens of Gamecube titles? 2016 marks the console’s 15th anniversary. Why not celebrate? The console didn’t exactly break the market but it had the power and library of games to stand out against the PS2 and the powerhouse that was the original Xbox. 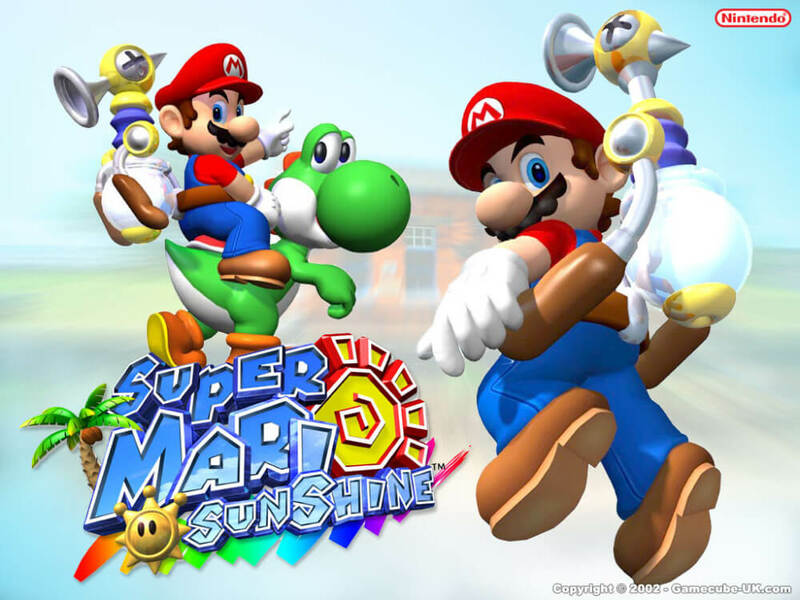 Super Mario Sunshine is a fantastic game, even if it does take the famous plumber in a slightly different direction. Maybe, if the rumors are true, the upcoming NX will serve as our portal back to 2001. This would make sense, given that they would rather push consumers towards a new piece of tech, but even bother with creating the GameCube adapter? Will it work on NX? Is it the key to making games like Resident Evil 4 work like they were originally intended to? The Japanese toy maker is not one to forget its past, no matter how poorly it sold. Even when they move forward, they know when to look back. I’ll admit that I may be blinded by nostalgia. My first home console was a GameCube and I have incredibly fond memories of covering the world in water in Super Mario Sunshine. Removing the veil of shadow that covered the world in Pokémon XD: Gale of Darkness. Yelling into a cheap plastic microphone to thwart my friend’s victories in Mario Party 7. Upgrading my house for the first time in Animal Crossing. All of these games represent Nintendo trying something new, something that reinvented its beloved series in fascinating ways. Sure, they’ve continued to do this, but Super Mario Sunshine is the only place you can rocket the plumber around a tropical island with a water jetpack. The Pokémon GameCube games are the only console pocket monster adventures. 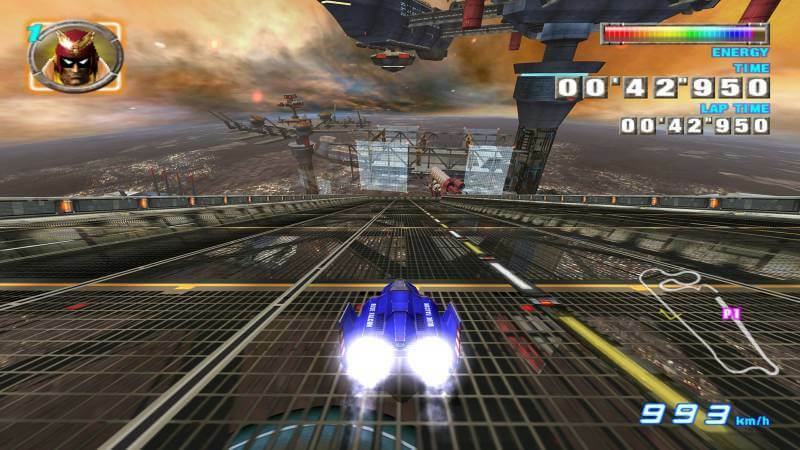 F-Zero GX is the last entry in the blisteringly paced racer. All of these experiences are trapped on old hardware and I wish Nintendo would free them from this prison. This is how the games industry works. We move on to new consoles and old ones get left in the dust. But Nintendo has never operated like that. The virtual console was first introduced on the Wii. It gave newer players a chance to check out what makes Nintendo so great. That, combined with the fact that the Wii played GameCube games meant that you could play the majority of Nintendo’s biggest titles from every home console they ever put onto the market. One of the only reasons that the GameCube is even remembered today. The GameCube had its flaws, yes. But great games should never be ignored. 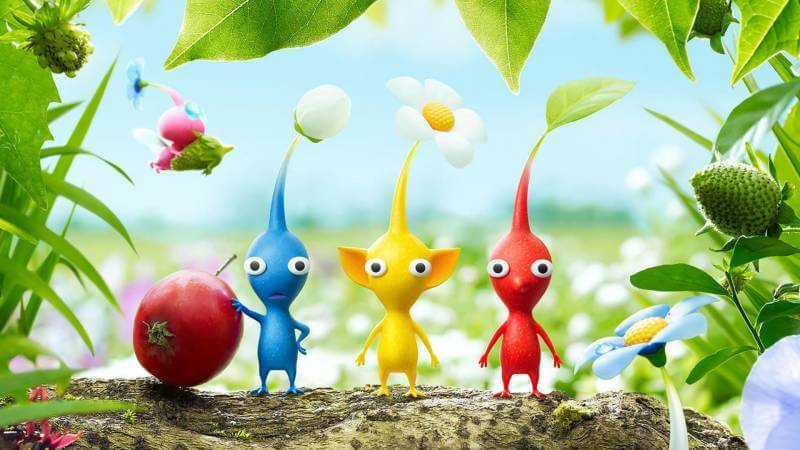 An HD remake of titles like The Wind Waker or even Super Mario Sunshine would be one way to pay homage to the diverse library, but nothing beats playing them in their original state. Rummaging through piles of old stuff, scrounging up a memory card or two and actually getting your hands on one of the infamous minidisks is easier said than done. I know I’m not the only one clambering for the return of the famous lunchbox. So please, Nintendo, make our dreams a reality. Don’t ignore the GameCube.